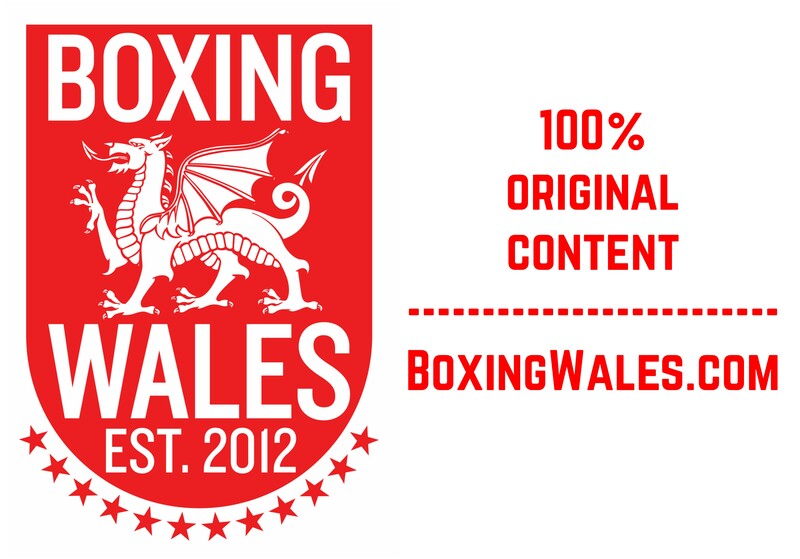 Ferndale’s Barrie Jones (22-10, 9KO) defended his Welsh Area super-welterweight title for the first time with an early night against Swansea’s James Lilley (7-6, 2KO). 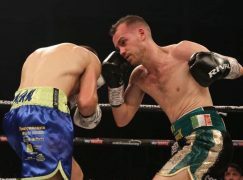 The reigning champion stopped Lilley in the sixth of 10 scheduled rounds and was then presented with the newly designed Welsh Area championship belt by Wynford Jones in the ring at the Newport Centre. Both boxers in the the co-headliner for Sanigar Events’ ‘Past Present Future’ show began patiently, taking it in turns to pot shot and test the other’s initial reactions. When the time came to follow up attacks with a second phase, it was only Jones who could find the trigger. The 30-year-old pressed the pace in the second round, upping his output and landing a southpaw straight, the fight’s first significant punch. It would soon become a pattern for Jones, whose threatening posturing was enough to keep Lilley on the back foot. It appeared that Lilley was attempting to edge away and walk Jones on to a counter but that never came. 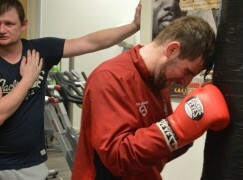 The challenger’s only successful shots for most of the fight was a series of rabbit punches, a tactic that drew warning from referee Reece Carter. Jones’ foothold in the fight was never seriously near swinging the other way but he did appear to be growing frustrated in the middle rounds. In between Jones’ straights and crosses, Lilley was launching ambushes that often resulted in a brief bout of wrestling and an inevitable call of ‘break’ from the referee. The exchanges were scrappy, which made Jones’ cuter counters stand out more to observers but also frustrated him as he was unable to up the ante. 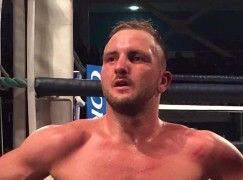 The breakthrough came in the sixth round when a body shot caused Lilley to wince and served to energise Jones. Sensing a finish could be a possibility, Jones threw more and more body shots, to both sides of the torso and it was too much for Lilley. 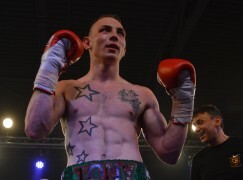 The Swansea native visited the canvas three times and referee Reece Carter called a halt to the action. 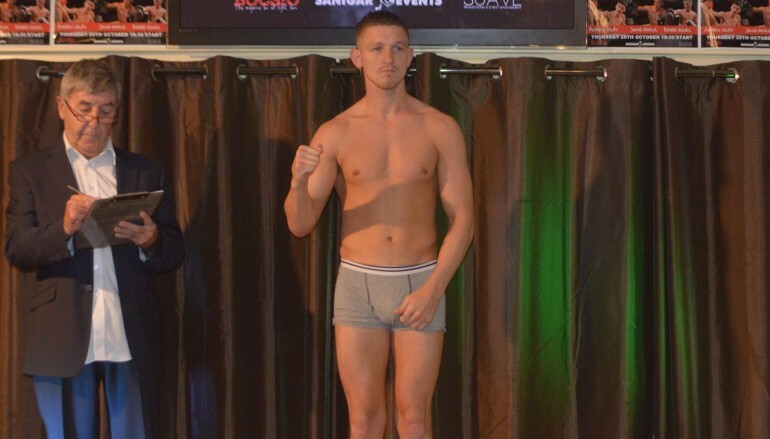 Clydach Vale’s Liam Williams (12-0-1, 7KO) is due to fight for the British title soon and if he wins, it wouldn’t be a surprise to see him reignite his friendly rivalry with Jones, who lives a matter of just miles away. Who will challenge Selby next?